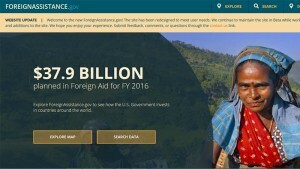 The State Department’s Office of U.S. Foreign Assistance Resources has redesigned its main Web portal for making data on U.S. government foreign aid available to lawmakers, international aid organizations, and the general public. But a major effort is underway behind the scenes to improve the quality of the data collected and the site’s analytics capabilities. What began in 2010 as a basic site offering budget planning data has since evolved to a major data-driven portal that plays a critical role in the U.S. participation in the International Aid Transparency Initiative (IATI). 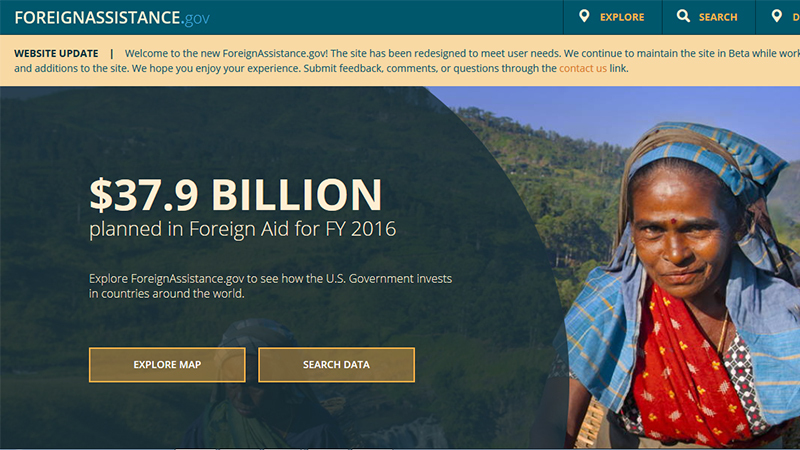 Today, ForeignAssistance.gov is the main tool for improving transparency into the $38 billion the U.S. spends on foreign aid and is driving data standardization across 22 Federal agencies that are involved in foreign assistance. Although the site started with budget data, it now includes detailed transaction data down to the award number and implementing partner for each agency. According to Vega, data is available from the top 10 agencies that account for 98 percent of all foreign aid spending. The goal is to move the site out of beta status in the next few months and to integrate data from as many of the remaining 12 agencies as possible this year. As a signatory to the IATI, the U.S. is required to report foreign aid data on a quarterly basis. And that means collecting massive amounts of data from agencies with different systems and different definitions of the same data fields. But the effort has not been without its technical challenges. There are 204 data fields that ForeignAssistance.gov reports on in support of international aid transparency efforts. According to Vega, the agency sends a template to all of the agencies. Most of the agencies report back using Excel spreadsheets, with one agency using XML (eXtensible Markup Language). For those agencies that aren’t able to report in XML, the data must be ingested manually. Likewise, USAID refers to Asia as a region while the State Department breaks that out into South, Central, and East Asia, and the Pacific. Moving forward, Vega’s team of developers and data analysts must determine where they can do as much data mapping as possible and try to work with agencies to improve the systems they’re using to collect the data. A big effort this year is to give agencies the ability to do quality control on the data they are providing. In conjunction with that effort, ForeignAssistance.gov plans to introduce new capabilities that will make the data more customizable on the site, including new data analysis tools that people can use to manipulate the data instead of having to download all of the data and enter it into an app outside of the system. 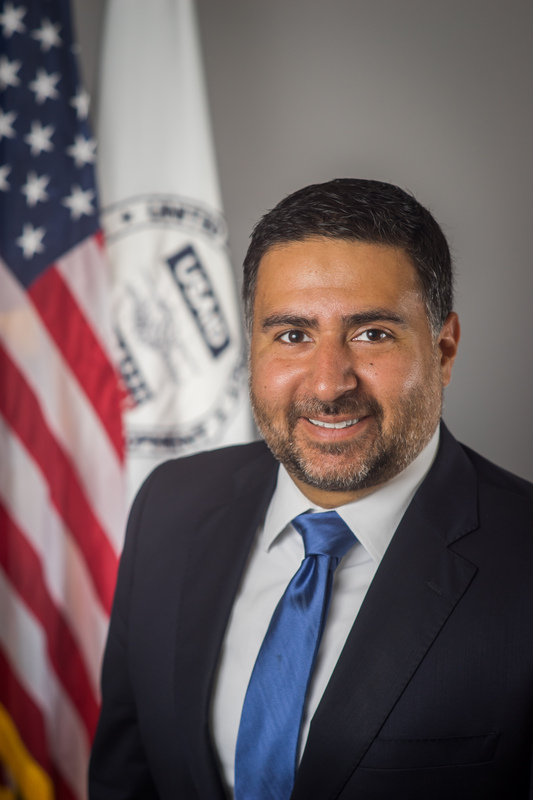 “None of the reporting agencies are reporting complete data right now, so figuring out where the gaps are is another important goal,” said Vega. They’re also working through the State Department’s e-Diplomacy office to figure out who is using the data around the world and how they are using it.